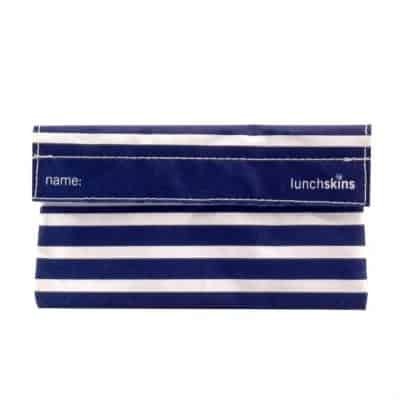 I’m always on the lookout for a good, on-the-go water bottle that will actually keep my beverage at the right temperature. Who wants lukewarm water after a sweaty workout or room temperature coffee on a chilly morning when you’re stuck outside watching a soccer game at 8am on a Saturday?! Not me! 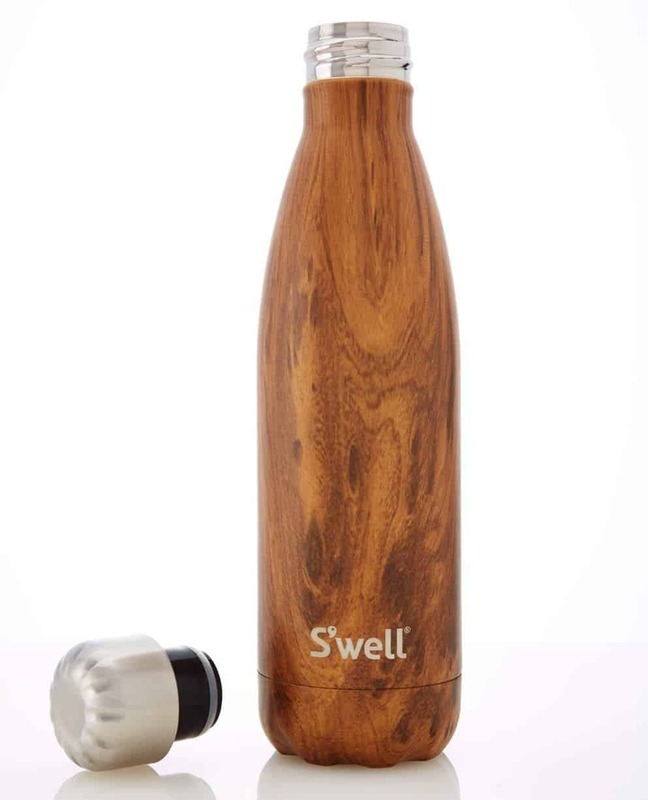 This insulated S’well water bottle will keep your beverage cold for 24 hours or hot for 12. Now that’s what I’m talking about!! 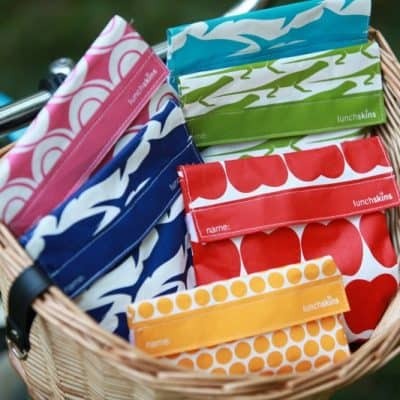 And, they are available in a variety of sizes and really fun colors and patterns – not just boring silver!